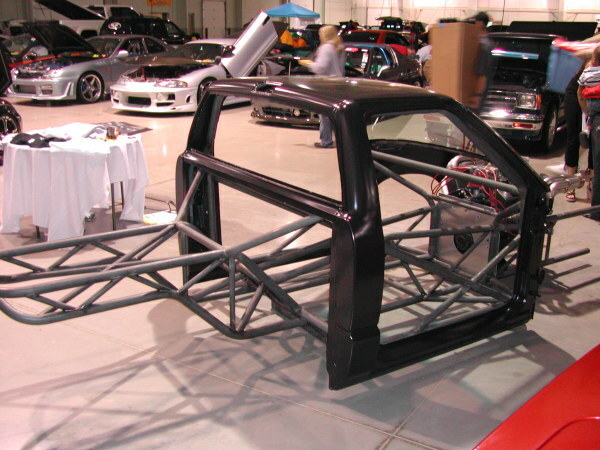 Full chassis’ can be constructed out of many different materials and combinations of materials to achieve the desired performance. 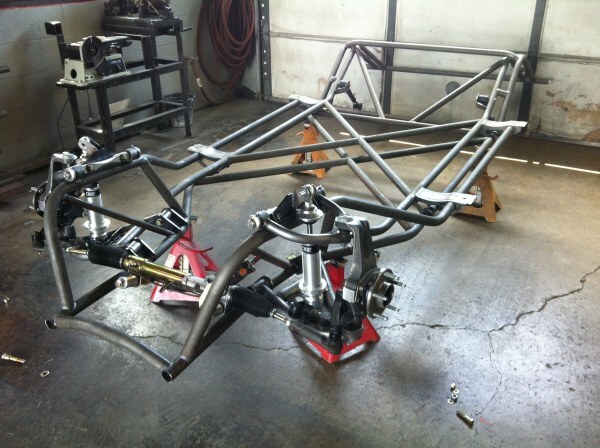 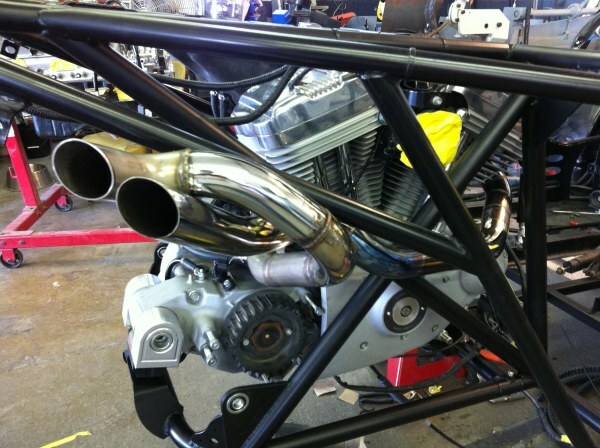 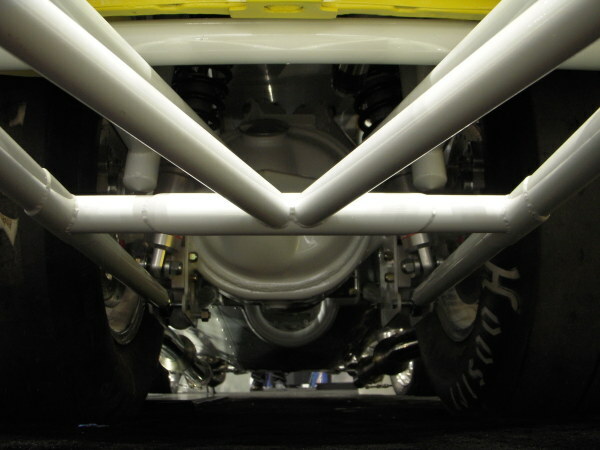 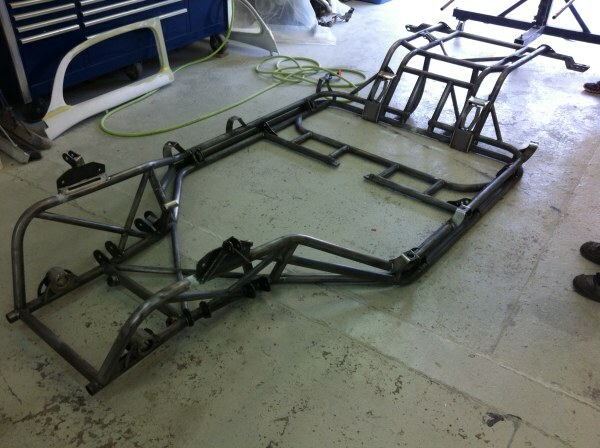 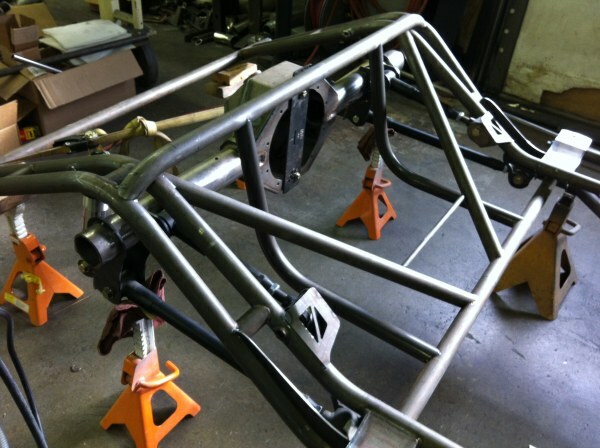 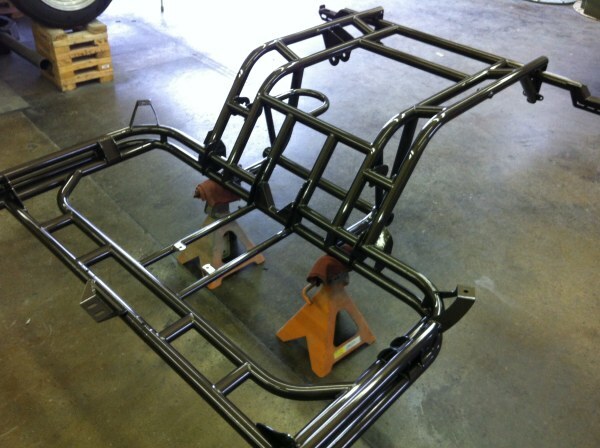 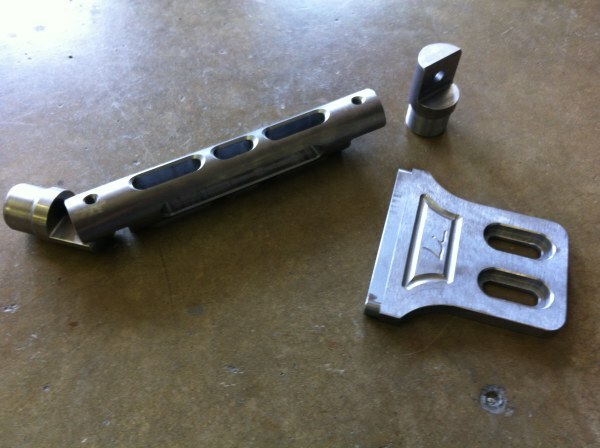 Chassis’ are available for any application, including race, street and show cars. 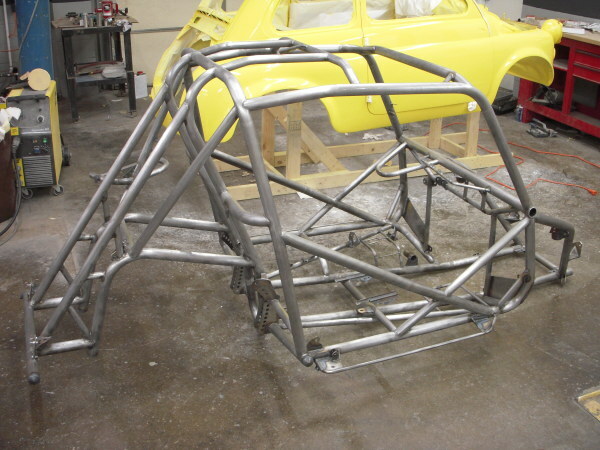 We will work with you to build the perfect design for your project. 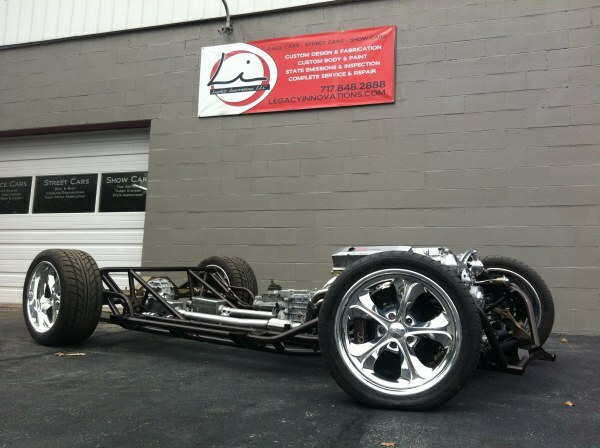 We thrive on designing and building specifically for you and your ride.